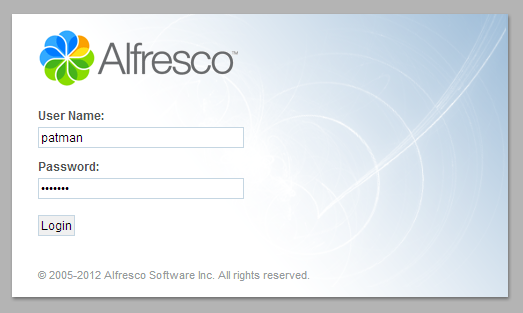 This document shows how to install Alfresco 4.0 on an Ubuntu 12.04 server that has java 7 already installed on its system. A DNS record to so emails can be routed to that machine. Remember to have those set up especially the port 25 I pulled my hair out once for hours wondering why it was not working. Fix the connector, This has some issue with Hudson if not fixed. Here is the file I made, Make sure to edit the mail. * portion to an email account you have. 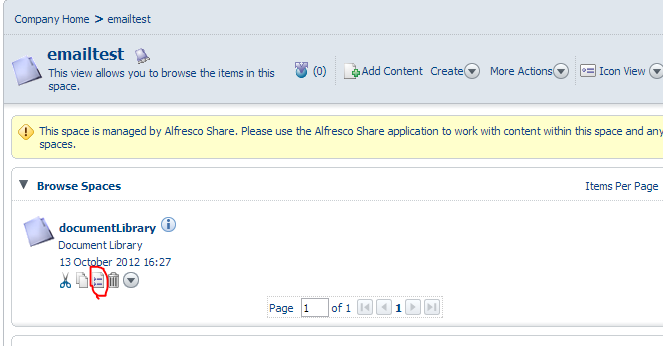 While you are in Alfresco share Create a folder to email into. 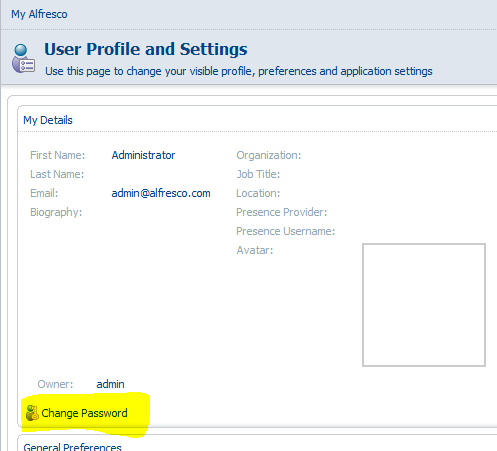 Once Alfresco is set up to receive emails directly if an email is received from an address that is associated with a current Alfresco user, it will be treated as if that user uploaded it. OK so let’s make a new user. 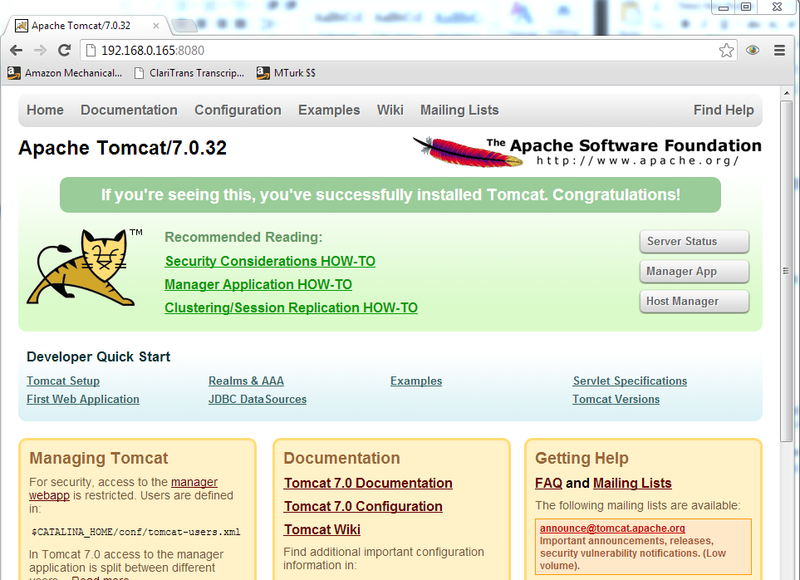 I gave it a user name of First name of email and last name of Anon. 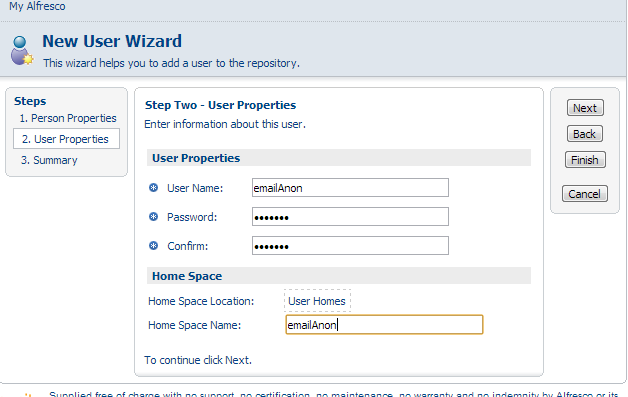 I set its user name to emailAnon gave it a password and set its Home space to emailAnon and clicked next. 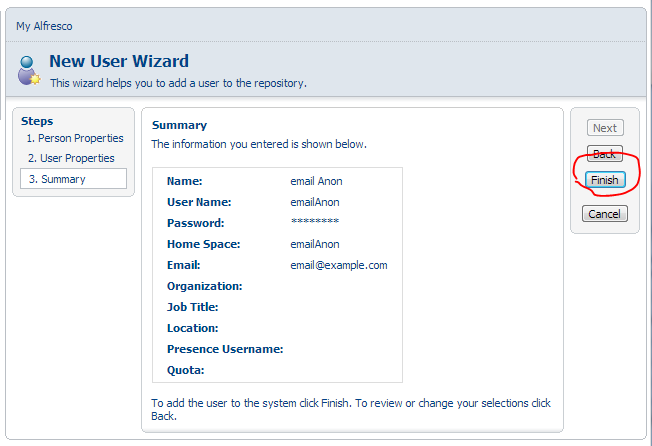 Now add the user to the email contributors and admin group. 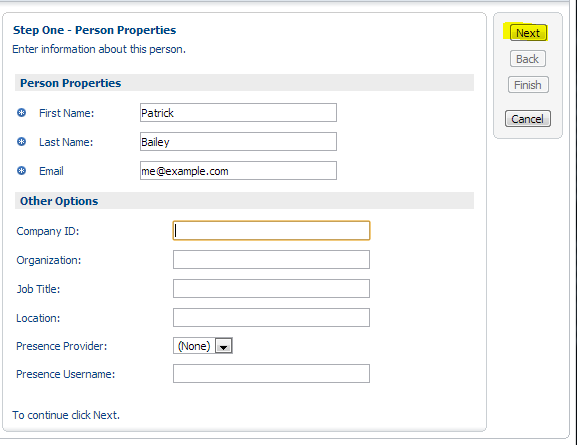 By default user cannot email into the system. 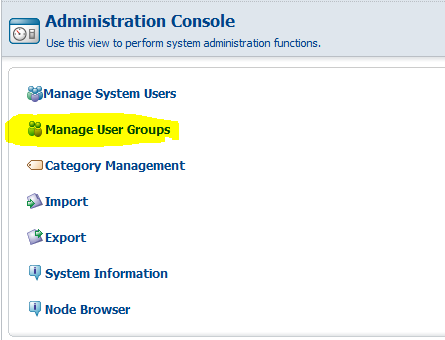 In order for a user to be allowed to email into the system it must be part of the EMAIL_CONTRIBUTORS group. 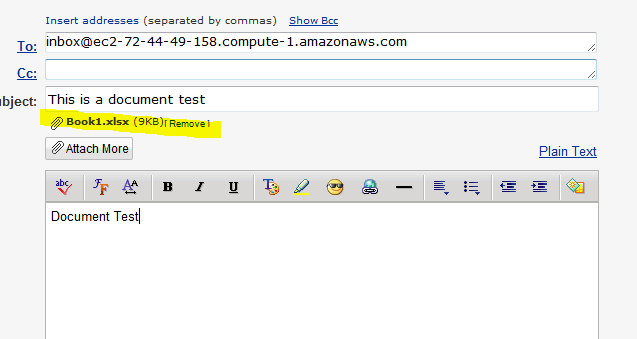 Type in email and click search. This will display the emailAnon user. 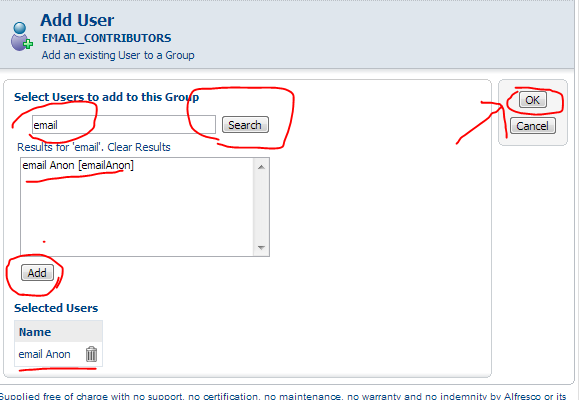 select on this user and click add, it will then show up in the bottom part. Finally click OK in the upper right. 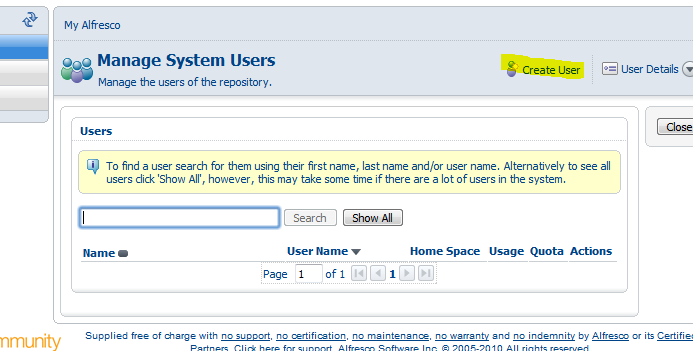 Repeat the same thing for this user but for the ALFRESCO_ADMINISTRATORS group. I did this so that they could upload to any folder. 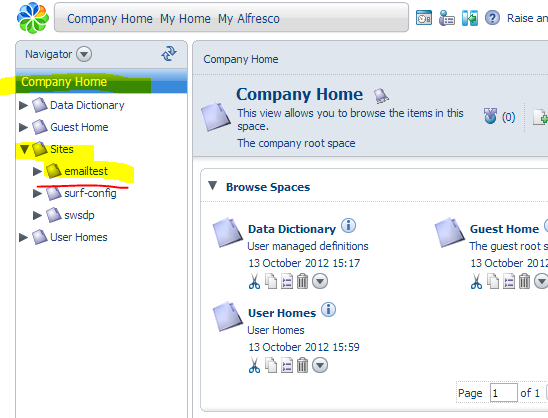 Edit the alfresco-global.properties file again. 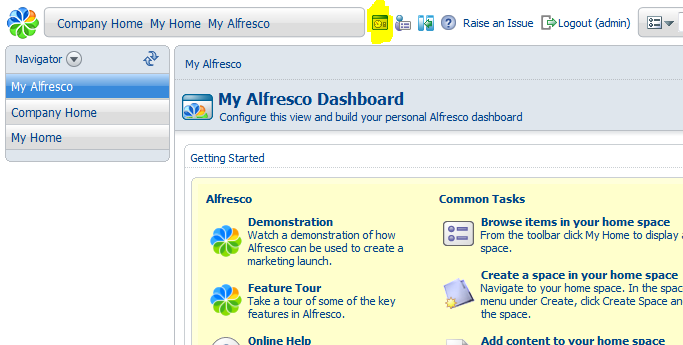 uploaded by this alfresco user. A regex field that says what email addresses in are allowed. In this case any email would be allowed. 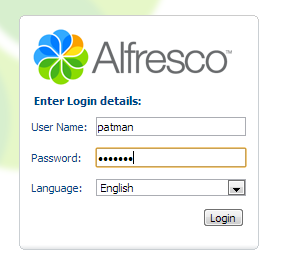 Every file and folder has an email address in Alfresco. But this email address is usually a number, which can be very hard to remember. 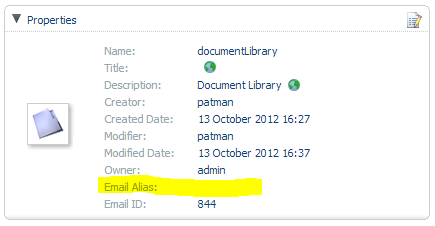 To solve this problem it’s possible to add an email alias to a folder or file. 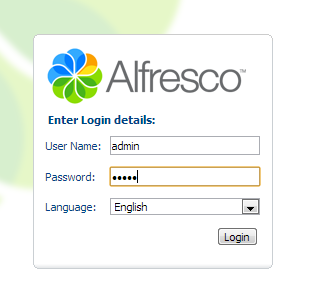 Log into Alfresco as an admin user. 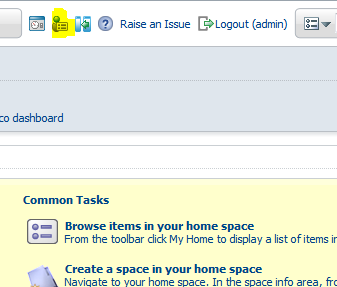 Click on “Company Home” Then Sites. 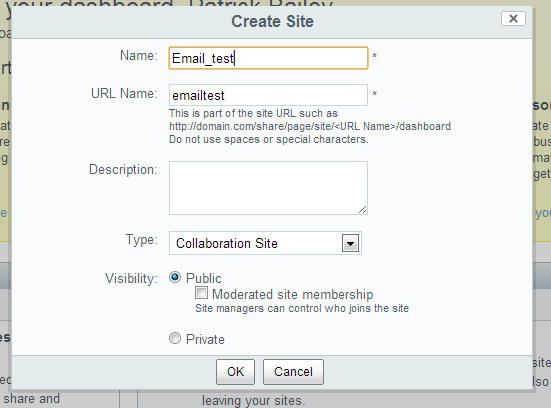 Here you will see the emailtest which is the share site you just created. 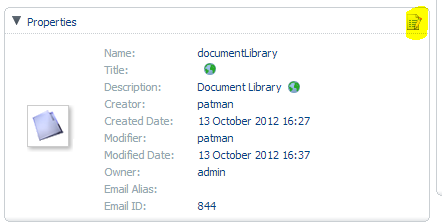 Now you can see the documentLibary folder. Click on the View Details icon. 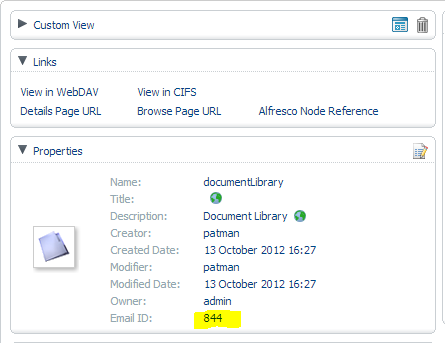 The 844 is the email ID. So to email into this folder you could email to 844@example.com and it would go into this folder. But that is hard to remember so make an alias to make your life easier. 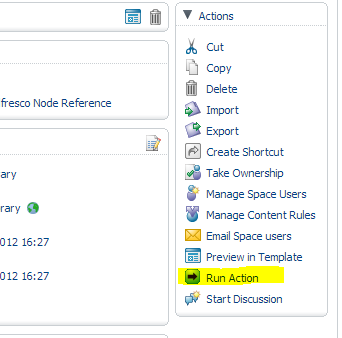 Click on Run Action on the right hand side. 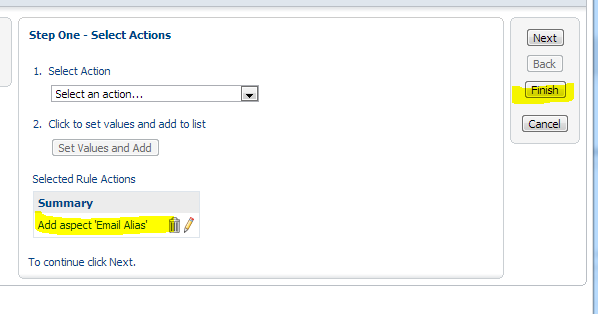 Set to “add Aspect” and click “Set Values and add. 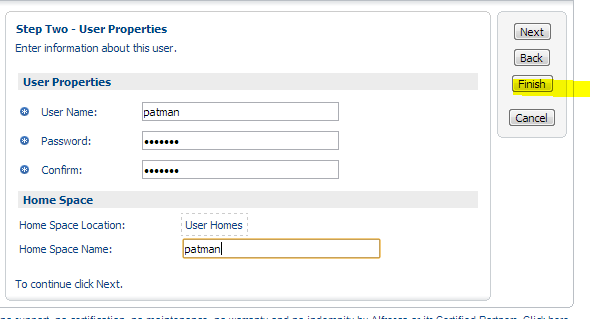 Now you will see this Email Alias added to your properties. Click on Modify in the upper right. 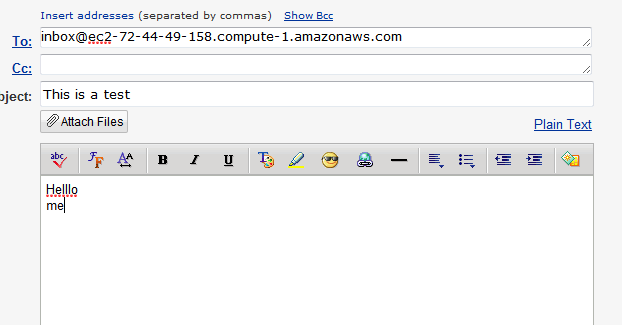 Now its Email Alias is set any email sent to inbox@ http://ec2-72-44-49-158.compute-1.amazonaws.com will go into this folder. There is not attachment to this email. 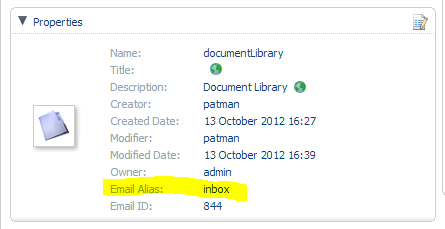 Now you will see 2 files that were created from this one e-mail. Now if you had sent it with a document attached say an excel file. 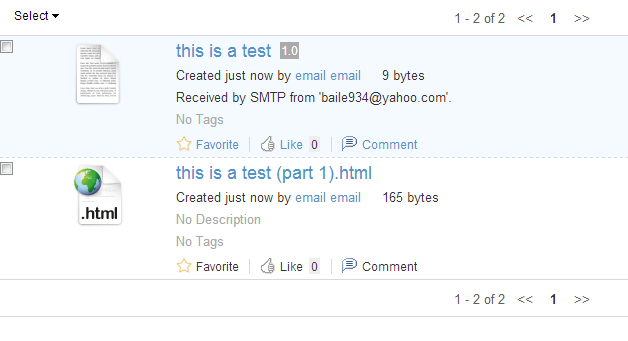 Now you will see the xlsx file as an uploaded document. So many thanks. I have been stuck trying to set up email for ages. 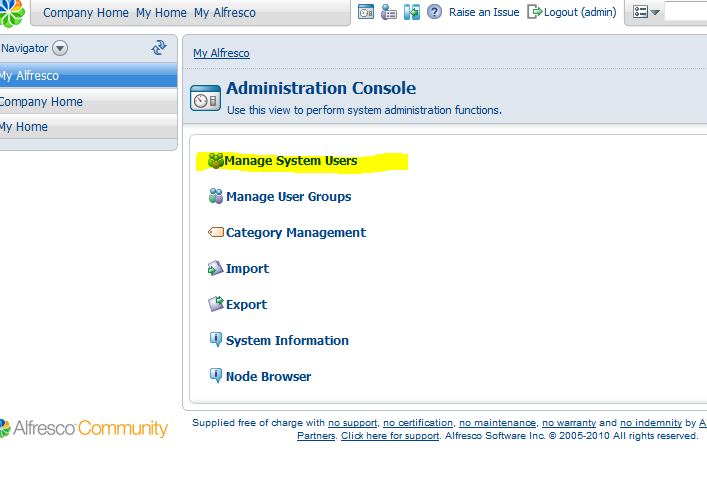 The manual (what manual) doesn't decribe most of the features of email setup especially if you afe new to alfresco and only come into alfresco share. There are all the menus I needed to access and setup. The blow by blow example worked perfectly. An excellent article and a ilfesaver. Kind of you to say, I actually did this at a request from someone who found an old PDF document I made covering this subject. I am curious, were you able to get it all working on your system? 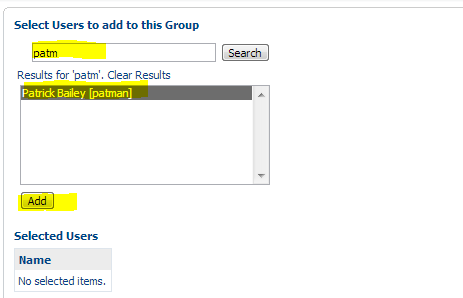 Just want to make sure my document is repeatable. All the steps were well laid out and totally reproducible n m installation. 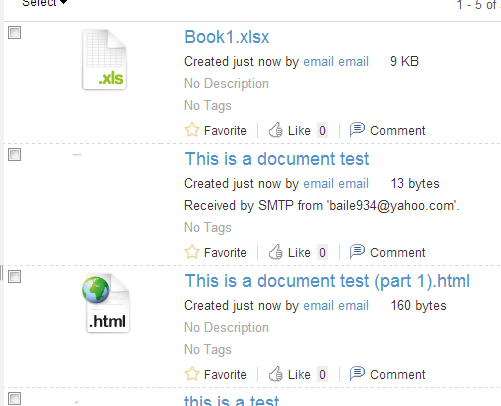 I was that confident in the screen dumps that I set up several different users and sites to receive email. And they all worked first time. 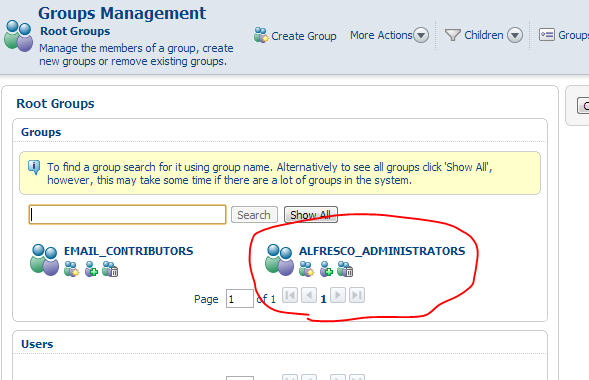 I had set up part of the system following the info in the Alfresco manual, but so much was missing or assumed, so your article provided the info I needed. 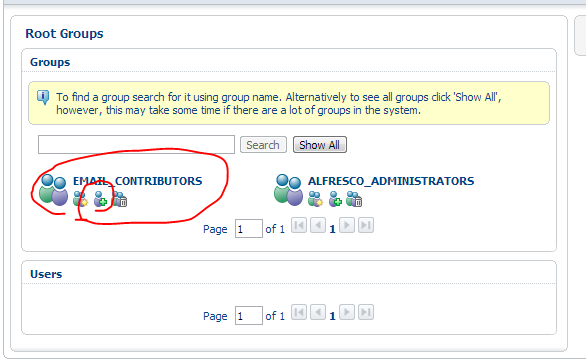 I had searched and asked on the Alfresco forums but to no avail. I have just done all this again on my other Alfresco server. A couple of extra points came to mind. 1. Set the firewall to open port 25. I had an embarissing 5 mins whilst I wondered why it didn't work when everything else was ok.
2. 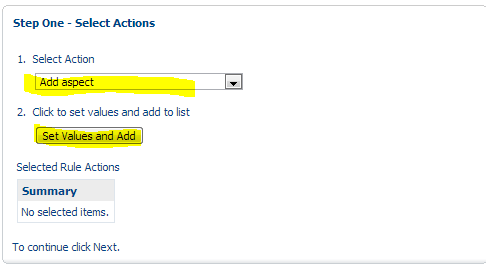 Set up the DNS records on the DNS server to deal with the email. I did the same exact thing with port 25, it took me hours to figure that out. 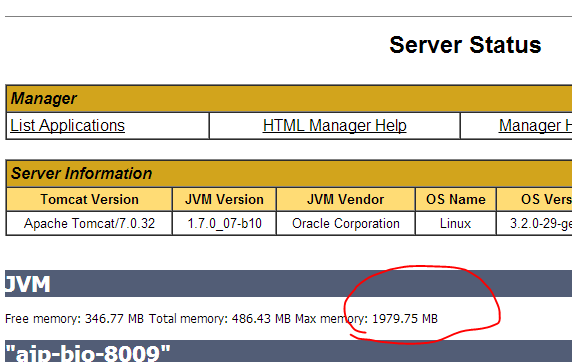 I updated this manual a little to draw more attention to the fact you need to open port 25. Make sure you have port 25 open on your system. Most home internet connections do not allow port 25. For example at my home I run an alfresco server but my ISP blocks port 25 so there is no way I can get e-mail into my home system. If this is your issue there is not much you can do. If not you just need to make sure your MX records are set up correctly. Can 587 work instead of 25 ? 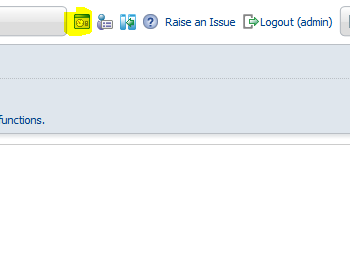 My alfresco server is on the cloud but 25 is blocked (other option is to request the cloud provider to open 25). I can open a connection via telnet to 587 though. 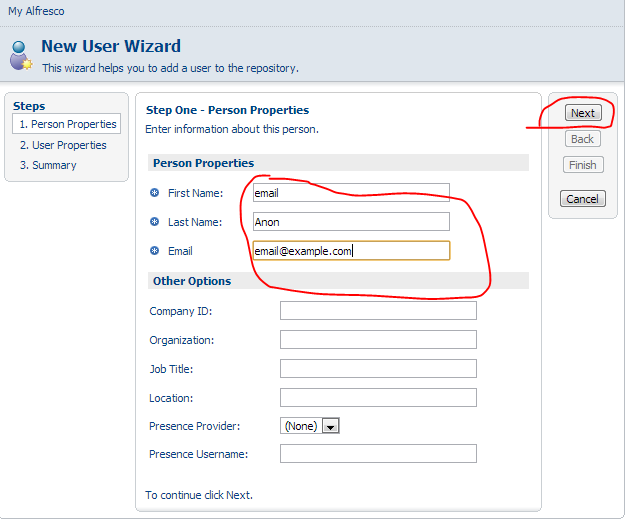 Also, do we need to change the inboundSMTP.properties file ? Thanks, i spoke to our exchange team and they set up an smtp route from their serves to the alfresco server and forced it go on port 3025. That resolved my issue. Thanks a lot for your help.